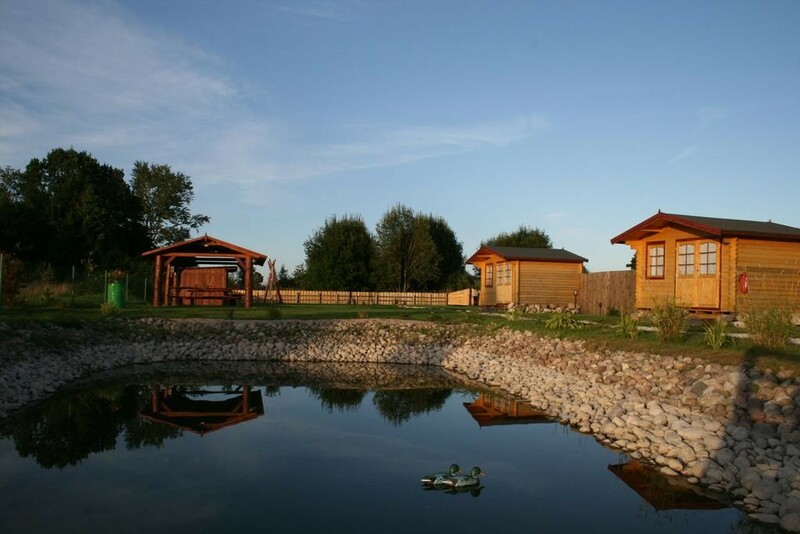 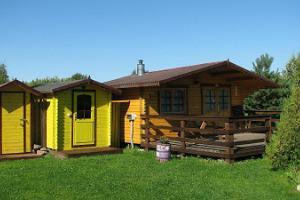 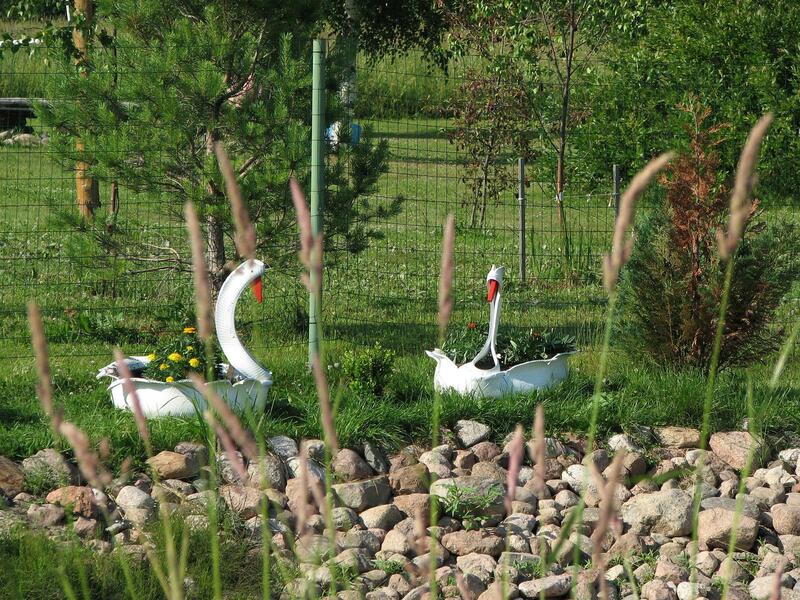 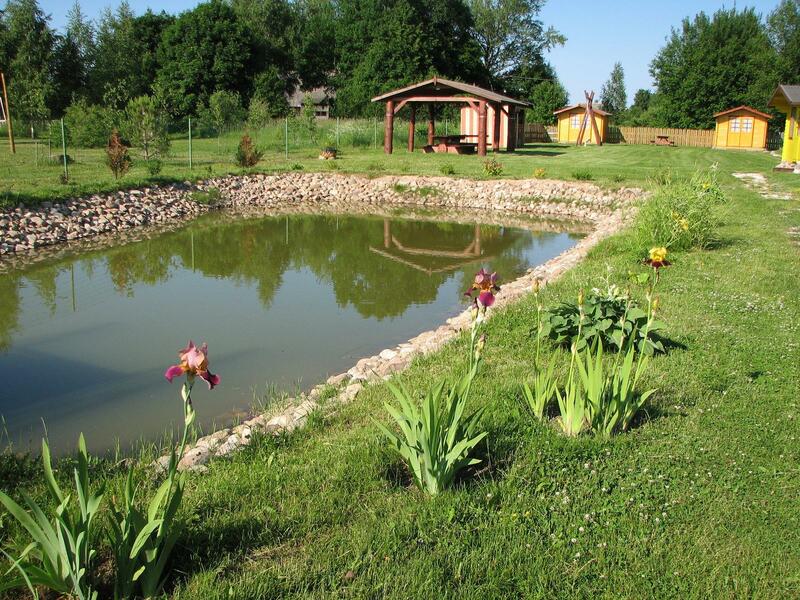 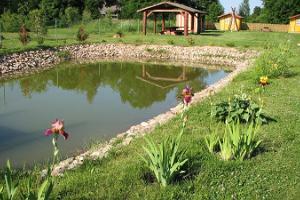 We offer you an opportunity to have a holiday at Kolkja holiday village. 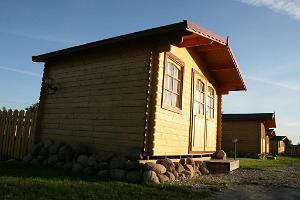 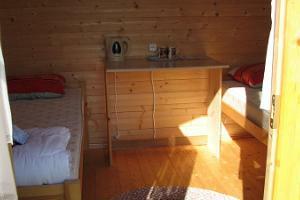 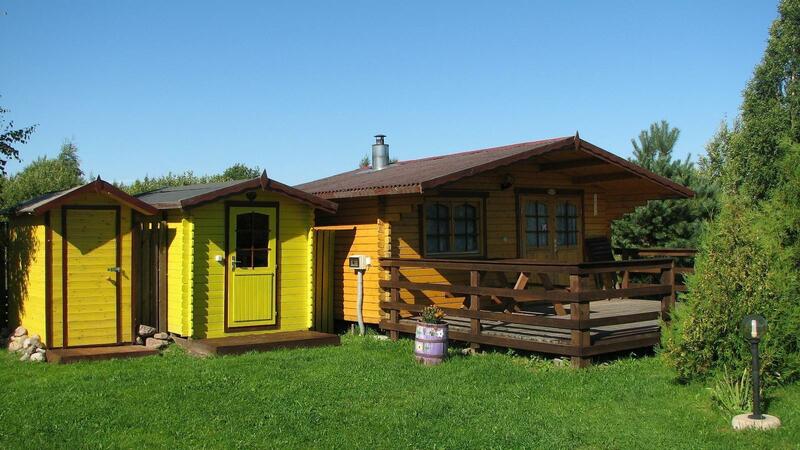 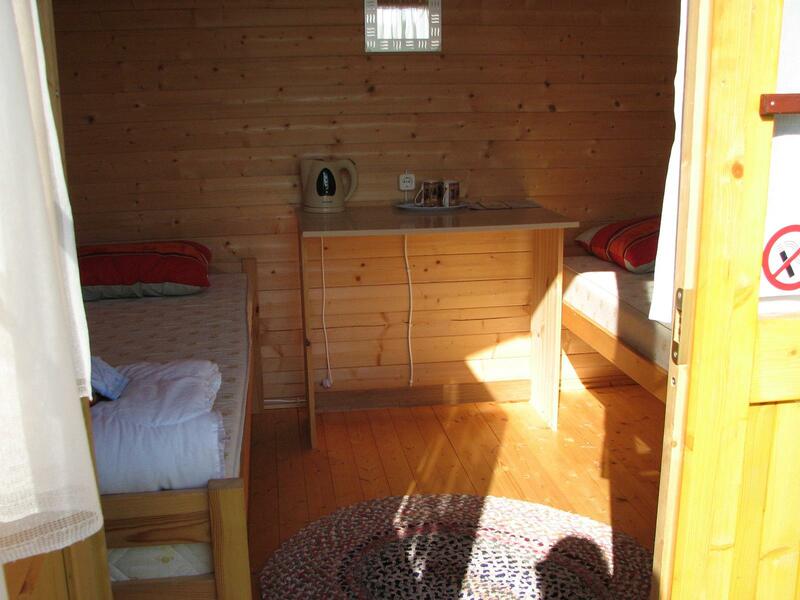 You can stay in summer houses meant for 2 to 4 people. 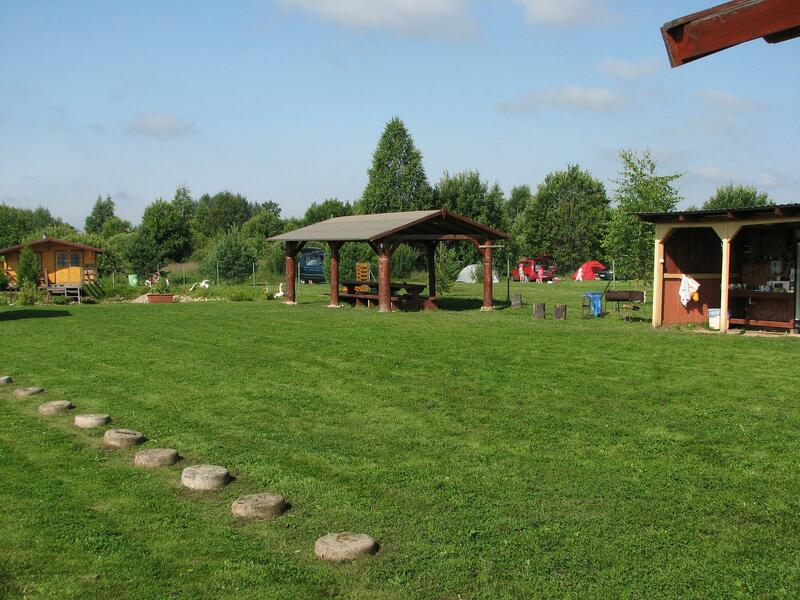 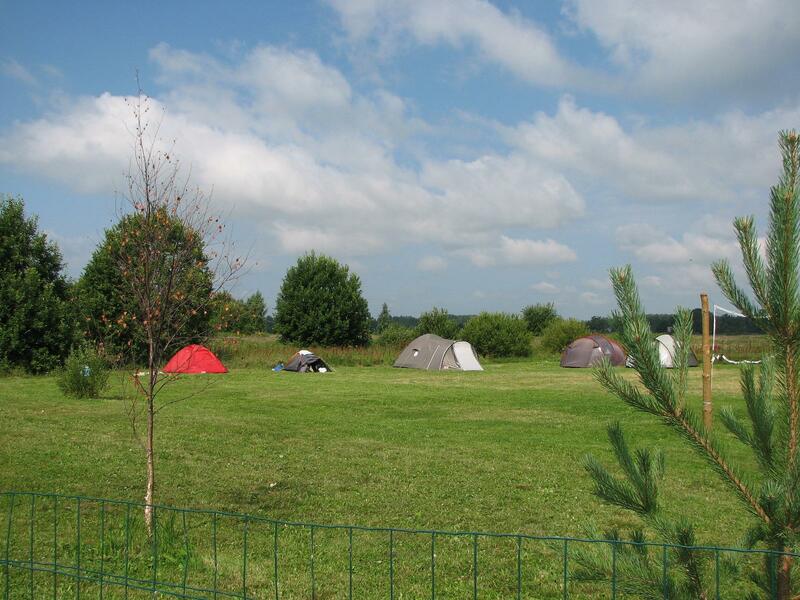 We have an outdoor kitchen, a place for barbequing, camping places and parking places for caravans. 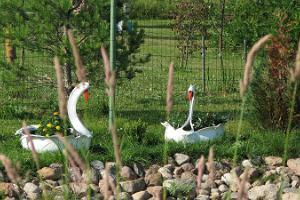 Lake Peipus is 500 m away.